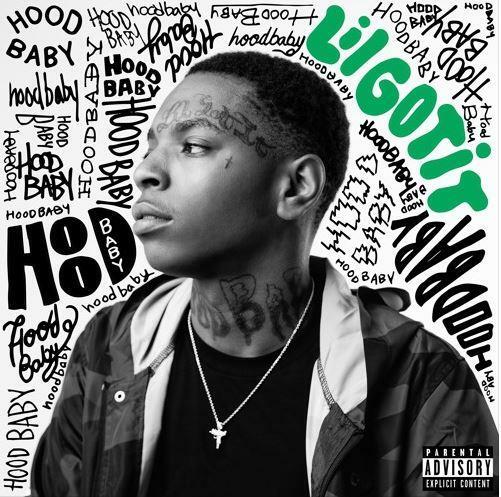 Home>New Songs>Lil Gotit Songs> Lil Gotit Taps Gunna, Skooly, Dolly White & Lil Keed For "Blue Slimes"
Lil Gotit has been slowly buzzing in these streets for a minute now. The rapper's gearing up for the release of his forthcoming project, Hood Baby this Friday and over the past few weeks, he's dished out some heavy singles. Ahead of the release of Hood Baby, Gotit unleashes a massive posse cut featuring some of Atlanta's favorite up-and-comers. Lil Gotit enlists some Atlanta faves for the latest drop from his forthcoming project, Hood Baby. The rapper's new single, "Blue Slimes" features Gunna, Skooly, Dolly White, and Lil Keed. The song serves as the official follow-up to the Lil Uzi Vert-assisted single, "Hercules" which dropped at the beginning of the month. The five artists come through with auto tune-laden delivery over bass-heavy production. Keep your eyes peeled for Hood Baby dropping this Friday. SONGS Lil Gotit Taps Gunna, Skooly, Dolly White & Lil Keed For "Blue Slimes"